Surfing in Phuket: SSS Phuket offers you the opportunity and the chance to practice one of the most popular sport in the whole world : Surfing. 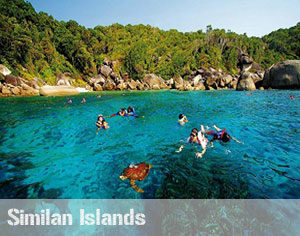 Come and enjoy the waves and excitement that offers Phuket. 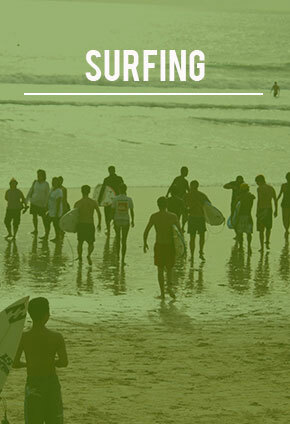 Rent a surfboard and practice what you have learnt during your surf class. You can choose to rent a surfboard on the day or half day . 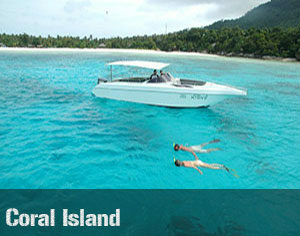 We can deliver your surfboard all around Phuket. It’s Easy, Its Fun, Its Fitness. 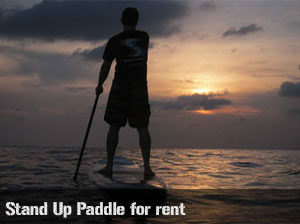 Stand-Up Paddle is a cardio activity suitable for both the young and old. It’s Easy, It’s Fun. 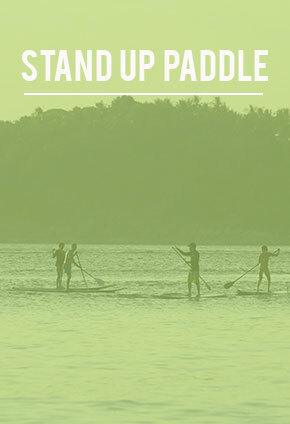 It’s Fitness, Stand-Up Paddle is a cardio activity suitable for both the young and old. Try Stand-Up-Paddle and discover a new way of surfing the waves. 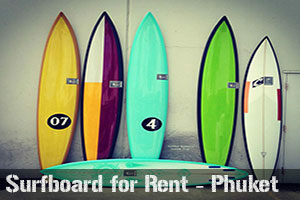 All boards are available for rent 7 days a week and prices include delivery all around Phuket. 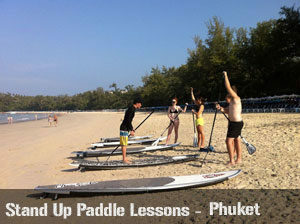 SSS Phuket offers Surf and Stand Up Paddle Camps packages. The camps take place in the beautiful Kata Beach from May to November for Surf package and at any time for Stand Up Paddle package. 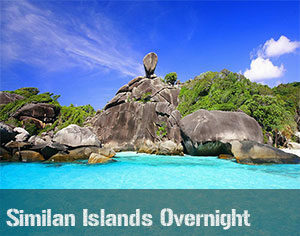 SSS Phuket proposes 3 different packages, for Surf or Stand Up Paddle camps: 3, 5 or 10 days. 6 courses of one and half hour, for 9400 ฿. 10 courses of one and half hour, for 14350 ฿. 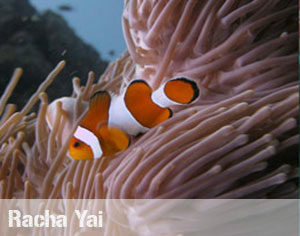 20 courses of one and half hour, for 27390 ฿. The lessons take place twice a day: one in the morning, the other in the afternoon. 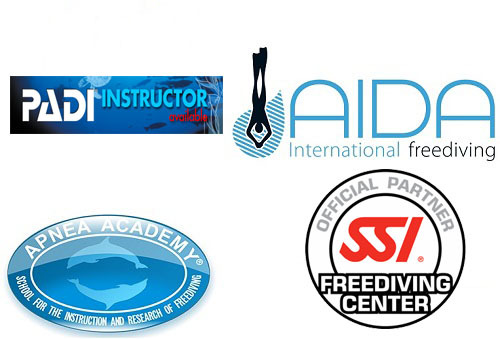 All the courses are taught by an experienced instructor, who will teach you how to ride the best waves and make you enjoy this amazing adventure. We provide you the equipment for all the camps, including a board, a rash guard and a paddle for Stand Up Paddle camps. 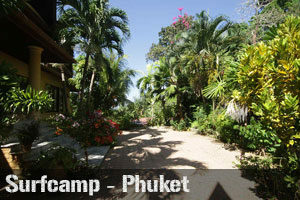 The packages also include the accommodation during all the duration of the camp, located at one of the top spots in Phuket, 3 kilometers far from Kata center and the beach. 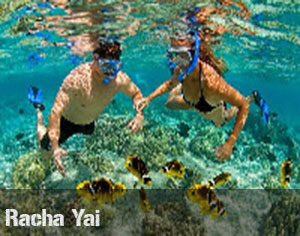 After a day of Surf or of Stand Up Paddle, you will be able to relax, enjoying the panoramic view in Kata. SSS Phuket also provides you a motorcycle so that you can move easily. 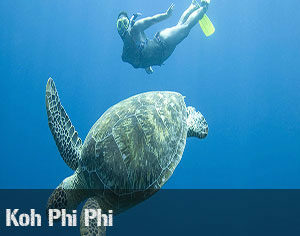 Contact us to enjoy this wonderful adventure with SSS Phuket!